Apropos your editorial “Review takeover code” (March 20), I am in total agreement with your comment that the high drama and outburst on the part of Mindtree founders (pictured) will hardly meet the end objective. Call it hostile or whatever, the fact remains that not only is L&T well within the law, but it also makes sound business sense for the very successful engineering conglomerate that already has two software services arms to take over Mindtree, which will complement its existing strengths, and hopefully create a powerhouse that can aim a shot at larger contracts. 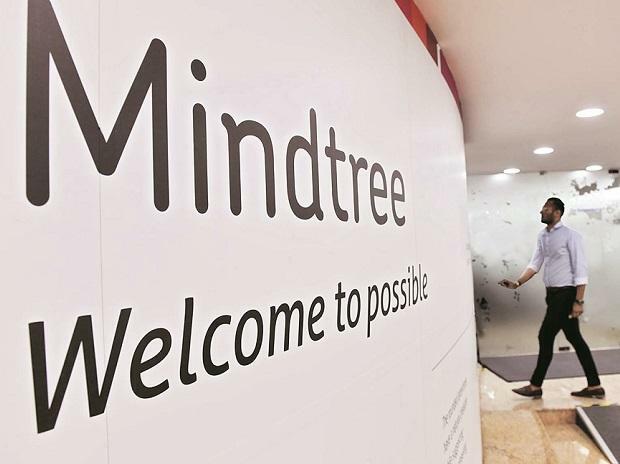 Even Ashok Soota, co-founder and former chairman of Mindtree, has gone on record saying that the promoters are fighting a losing battle. It is time for the well-meaning but over-enthusiastic promoters to be more pragmatic and less emotional about the issue. As far as the broader point is concerned, our laws do need changes, not only to bring in the provision of a leveraged buyout — notwithstanding the fact that in the present case even that won’t help — as well as differential voting rights for promoters. As our businesses become global, it is essential that we also embrace international best practices and laws governing these. The consolidation through mergers and takeovers is an accepted fact; these will happen with greater regularity. It will be useful to have a proper framework in place.